Please add your name to my Artist's Circle and receive early notice of my next Greyton workshop. Greyton is a charming village in the Overberg region of the Western Cape. Only one hour from Cape Town and 40km from Caledon. And I will be there in April for a quick visit. It is one of my top painting spots so why not join me for a day? 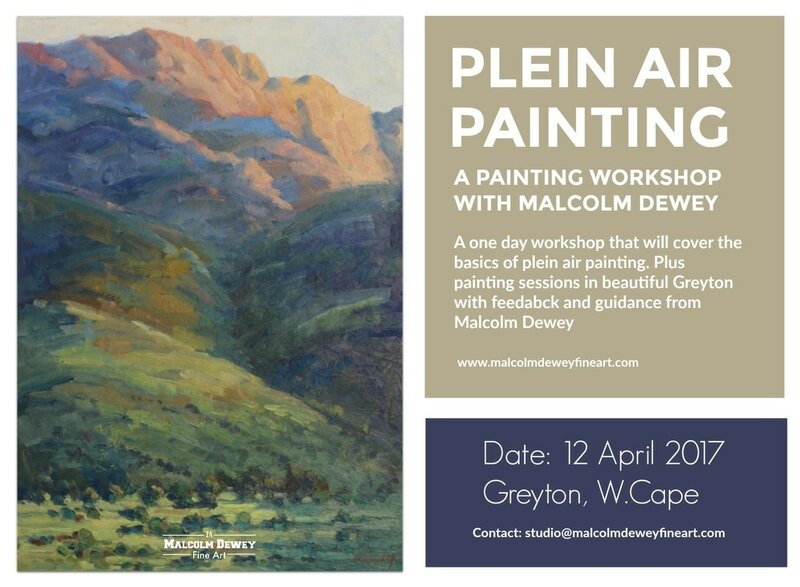 I would like to hold a plein air workshop on 12 April 2017 in Greyton. The idea is to have a practical day of lessons in the morning and a paint-out with me in the afternoon. Once you see this beautiful place you will appreciate why outdoor painting is a must! 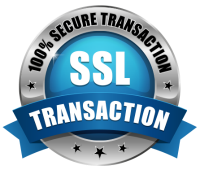 There is an "early bird" special rate for this workshop too. ​If you would like to take part please reply below and I will send you the details. NB: Space is, unfortunately, limited so book early to avoid disappointment. This should be a fun experience and I cannot wait to get painting in Greyton again! This workshop is fully booked. Please add your name to my Artist's Circle and receive early notice of my next Greyton workshop.